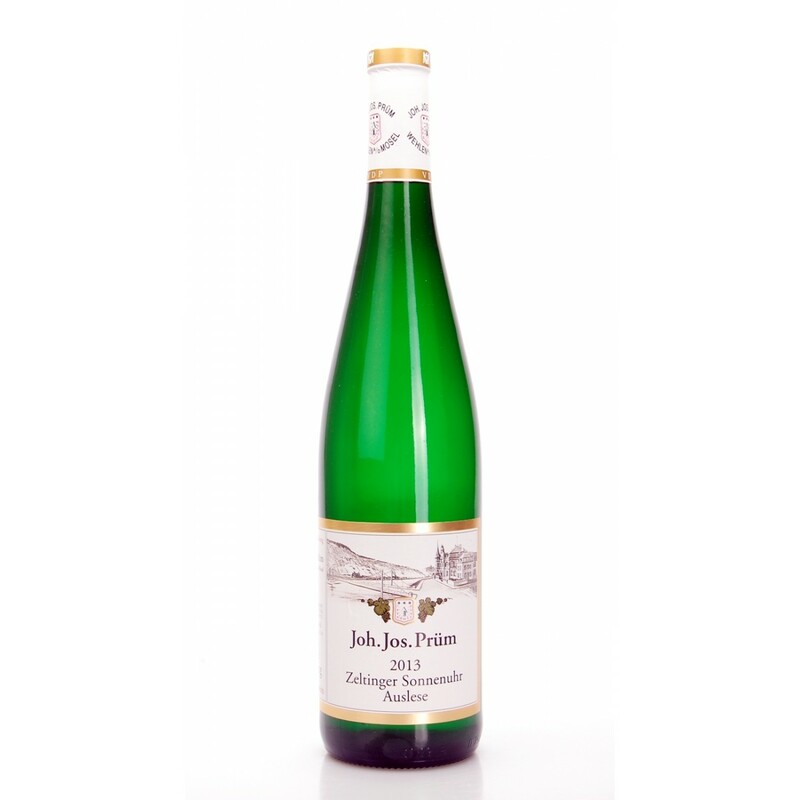 Graacher Himmelreich Riesling Auslese Golkapsel 2013 by J.J. Prüm comes from the vineyard located between Bernkastel and Zeltingen, in the heart of the Mosel. it's really an excellent wine, to the nose opens with nice citrus and tropical aromas ; to the sip the attack is sweet , then it follows the acidity freshness and flavor given by the soil. Excellent structure and dynamic taste. A real jewel. 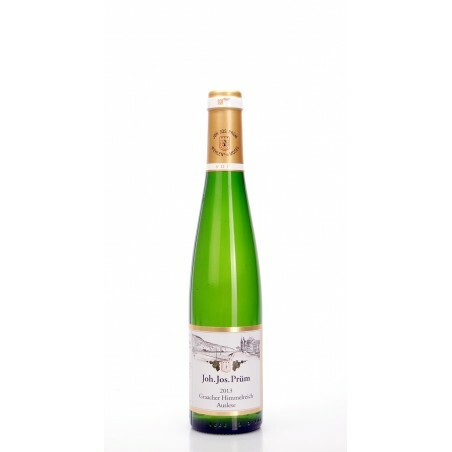 Description: Graacher Himmelreich Riesling Auslese Golkapsel 2013 by J.J. Prüm comes from the vineyard located between Bernkastel and Zeltingen , in the heart of the Mosel . 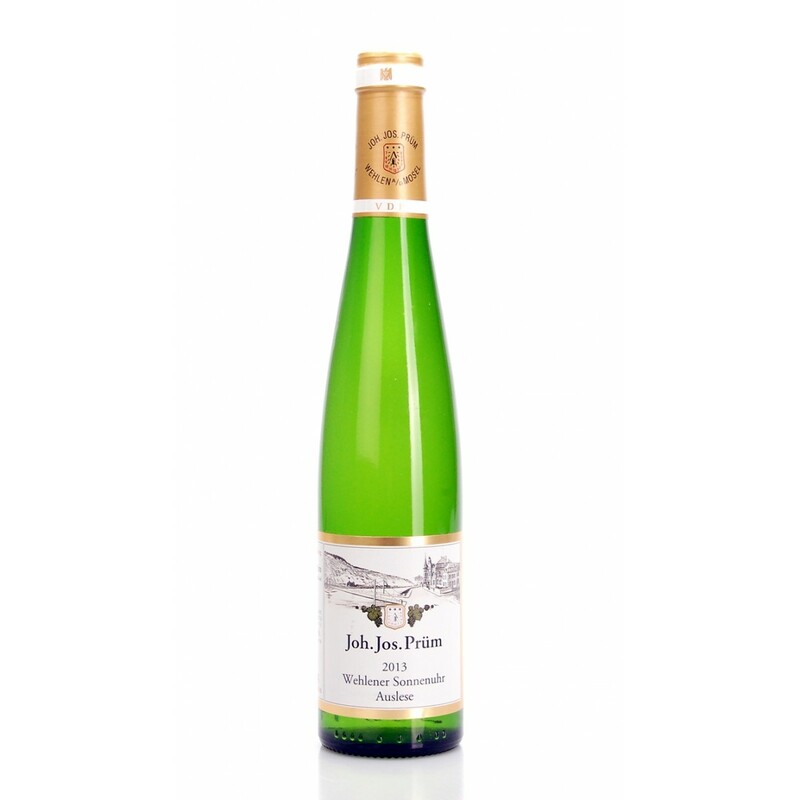 it's really an excellent wine, to the nose opens with nice citrus and tropical aromas ; to the sip the attack is sweet , then it follows the acidity freshness and flavor given by the soil. Excellent structure and dynamic taste. A real jewel.